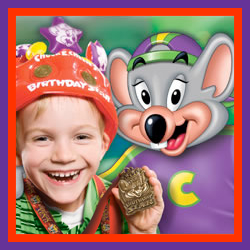 Let Chuck E. Cheese’s do all the work when it comes time for your child’s next birthday party celebration! 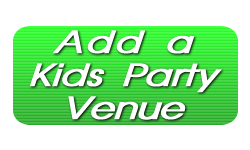 A great time awaits you and your guests and you can receive even better deals on birthday party table time when you book your event Monday – Thursday to avoid the crowds. 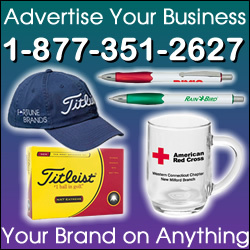 With great Pizza and food and games and rides that are ready to be played, just call Chuck E. Cheese’s today!